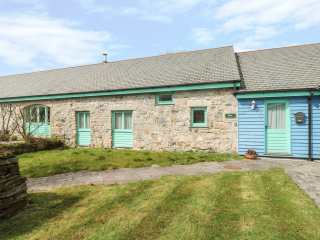 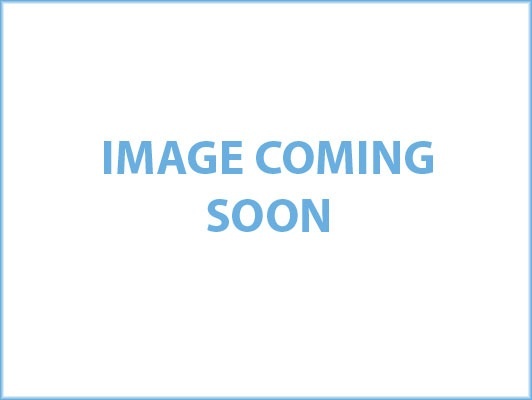 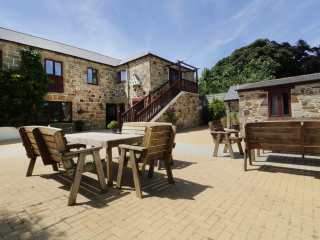 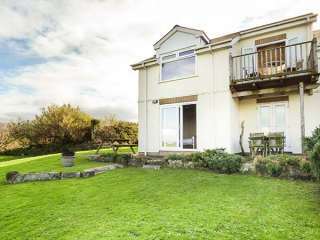 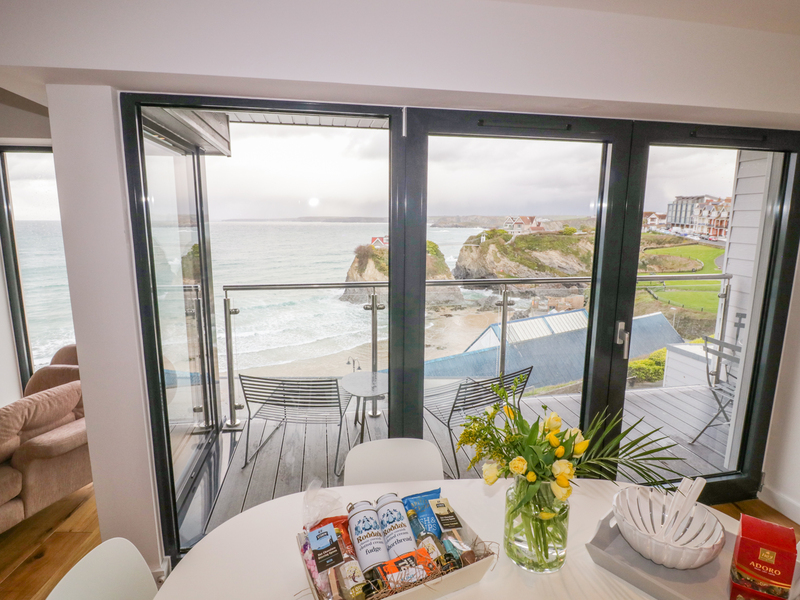 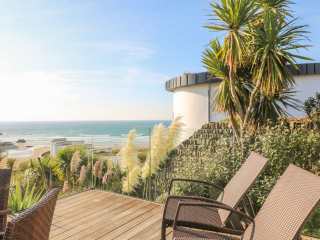 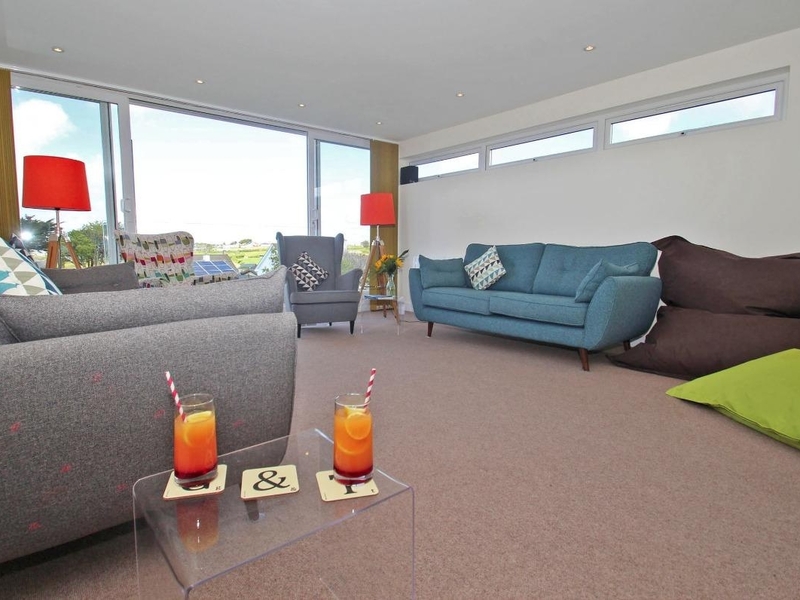 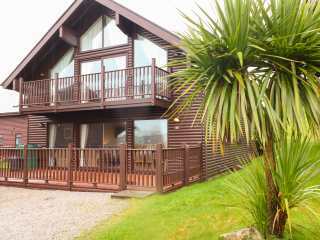 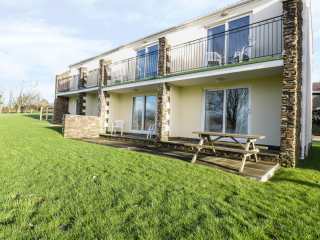 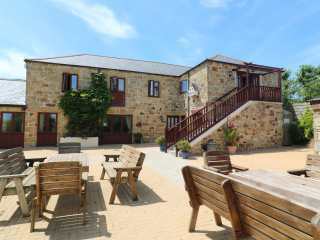 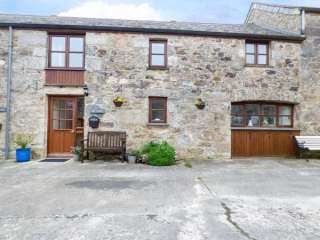 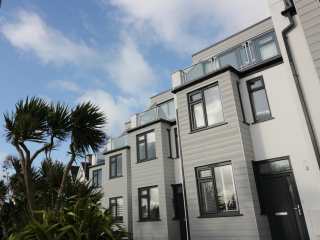 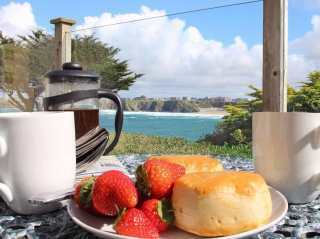 Found 72 holiday rentals in Newquay, Cornwall. 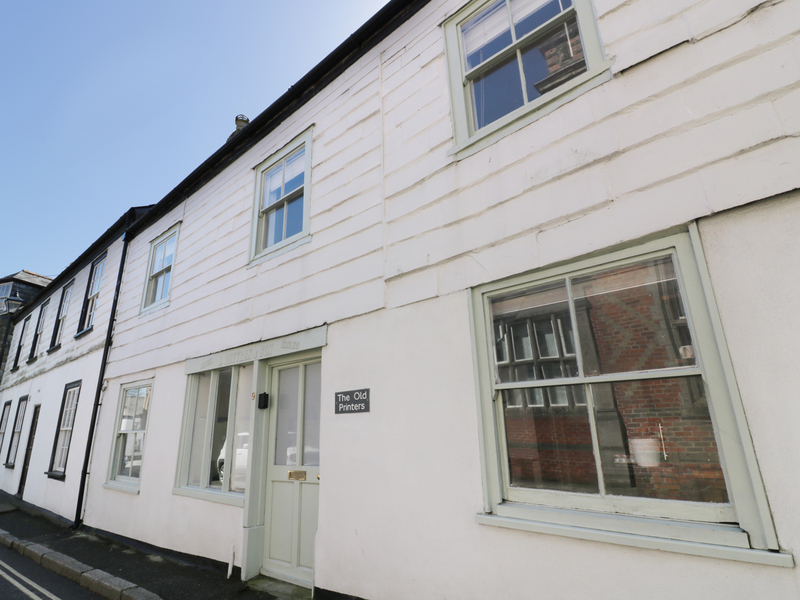 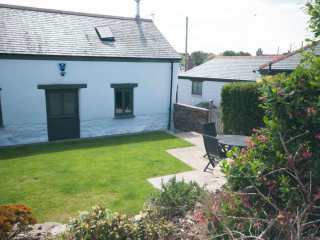 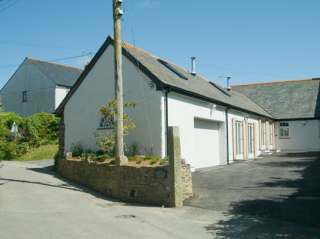 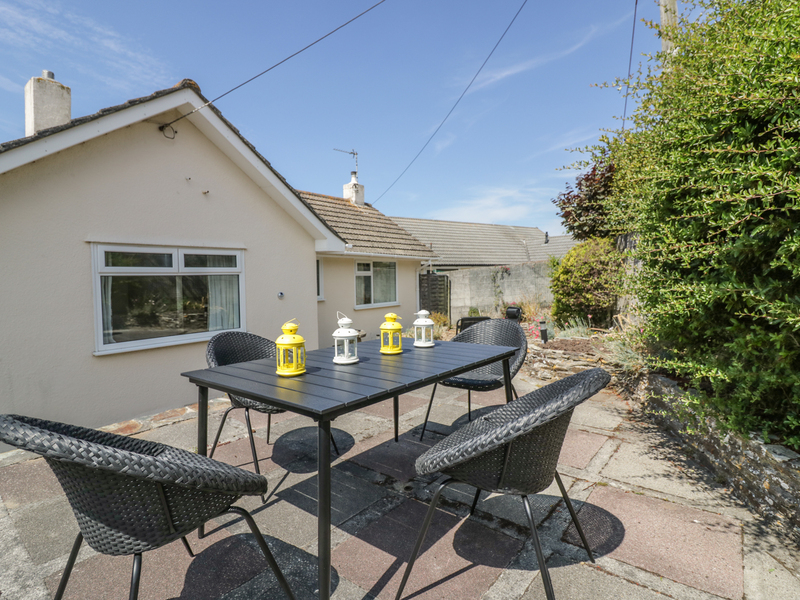 This cottage is located close to the town of Newquay near Holywell and can sleep two people in one bedroom. 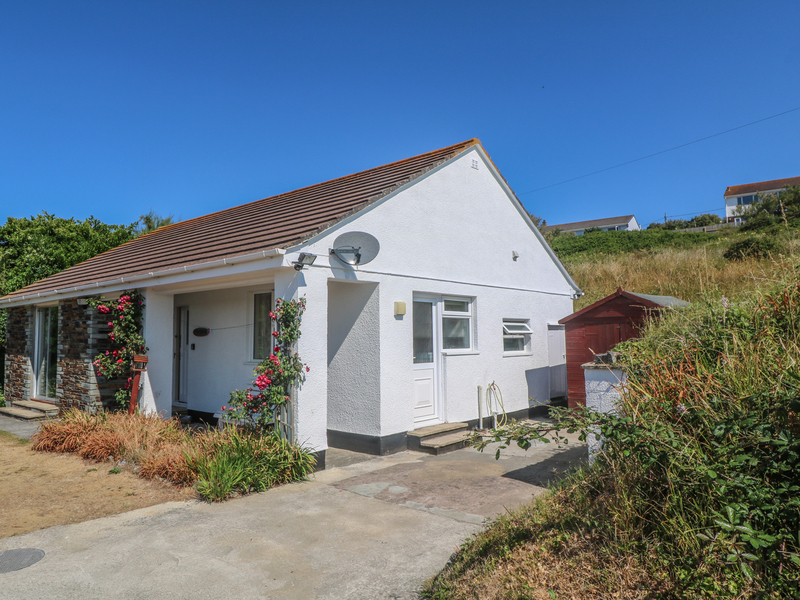 "A holiday cottage located near Newquay in Cornwall, it can sleep two to four people in one bedroom." 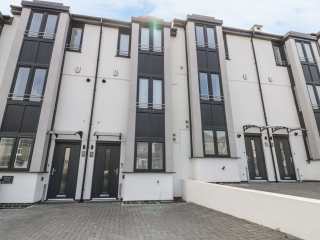 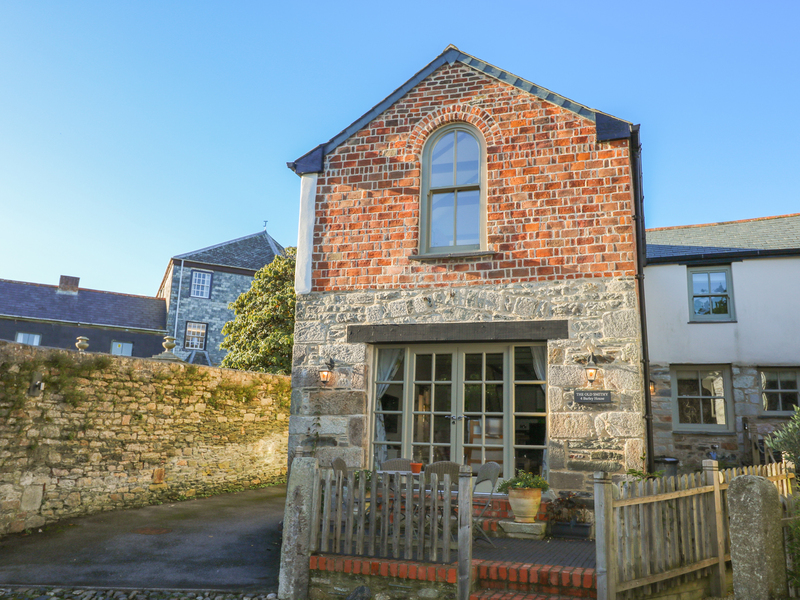 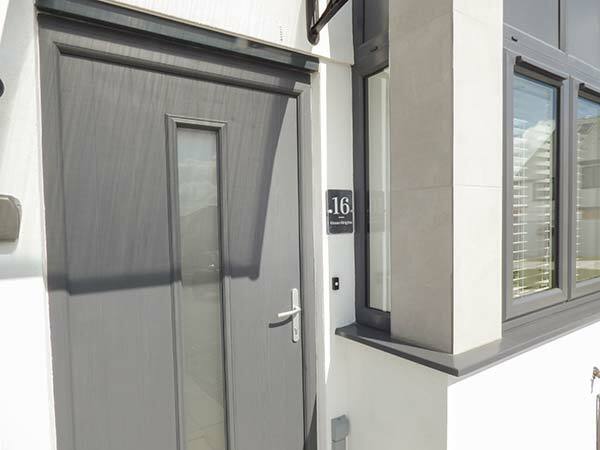 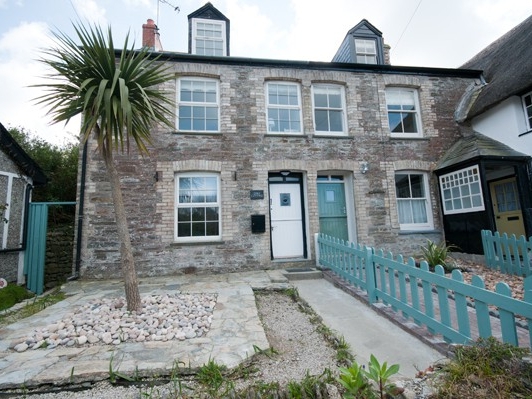 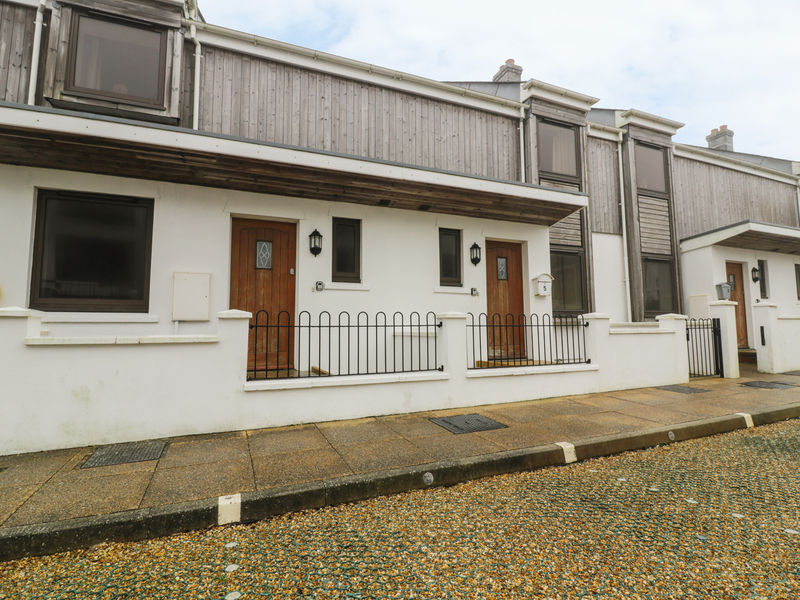 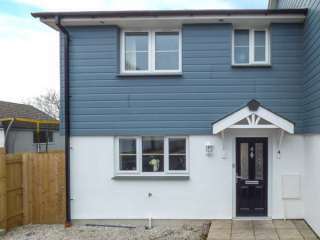 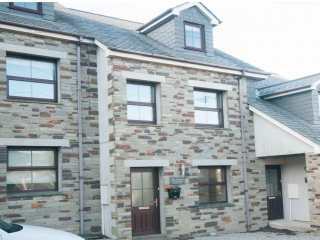 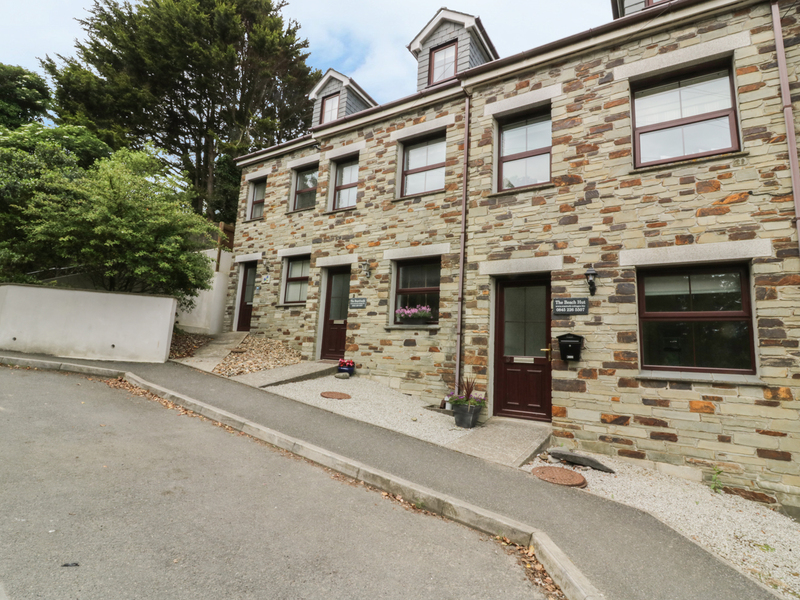 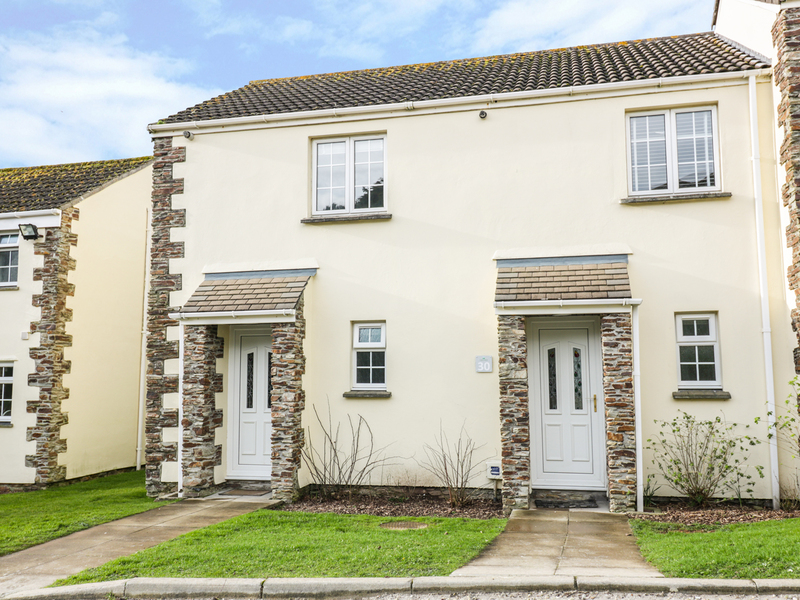 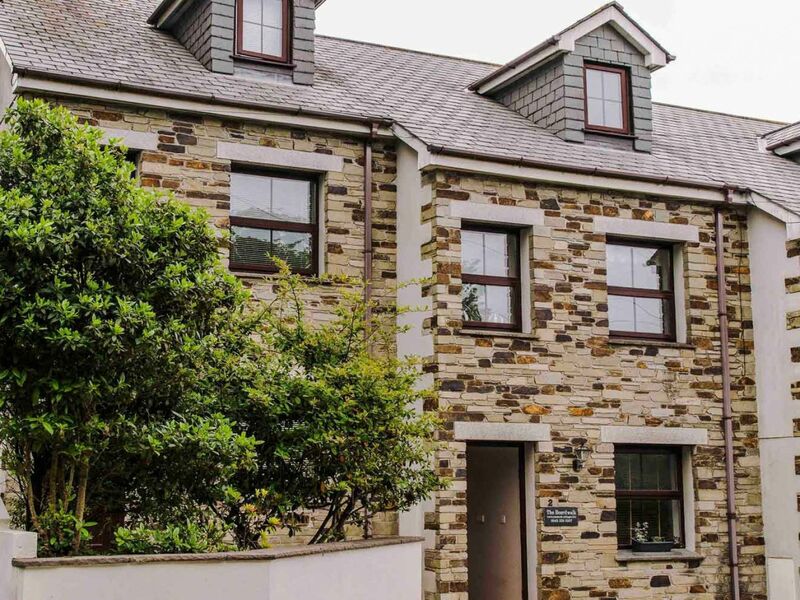 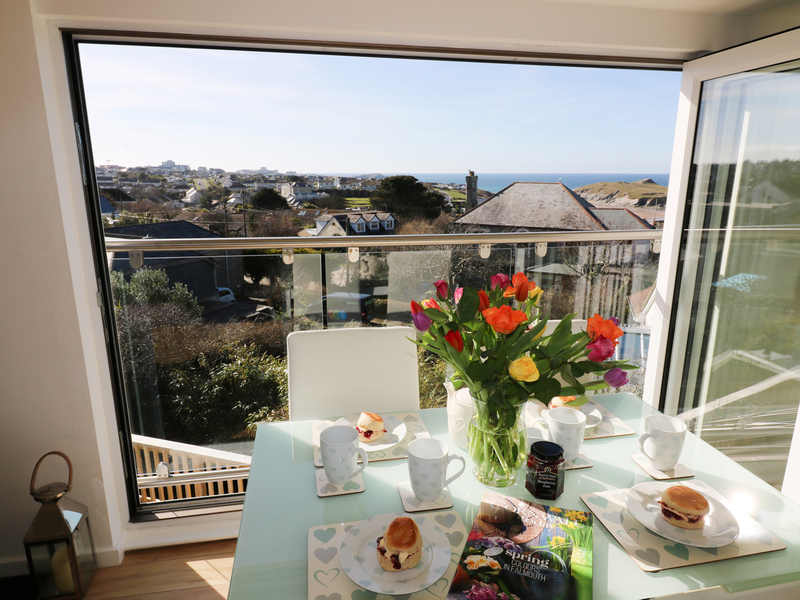 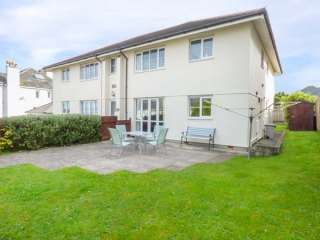 This contemporary townhouse is in the town of Newquay in Cornwall which can sleep six people in three bedrooms. 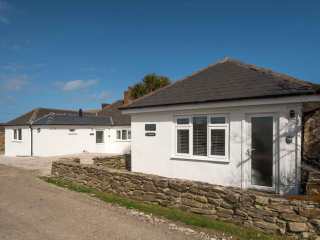 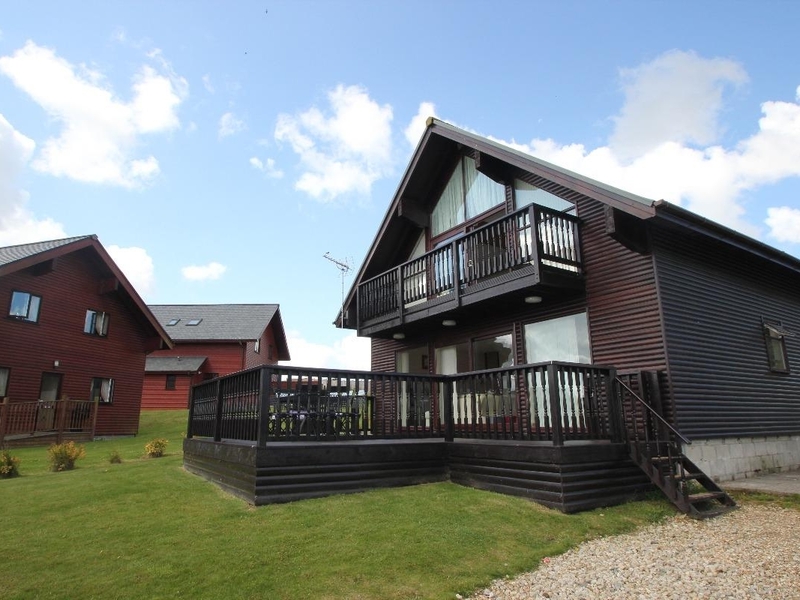 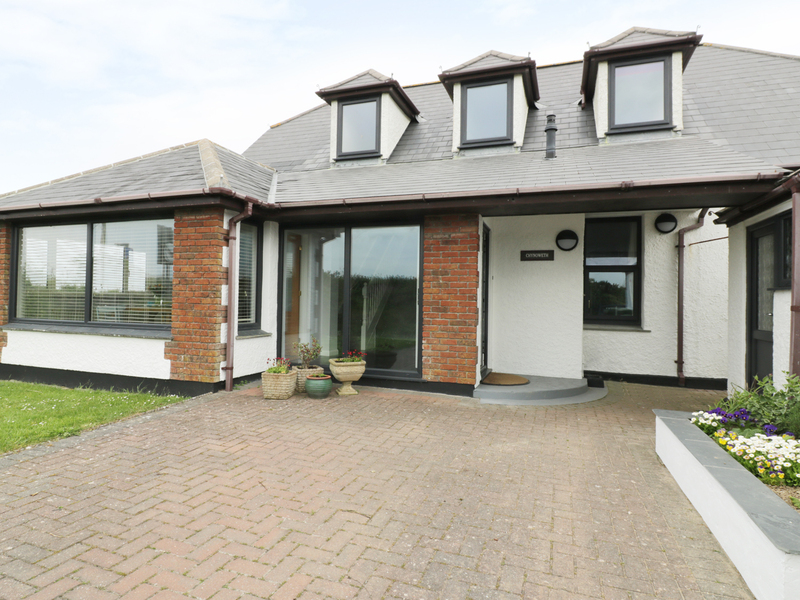 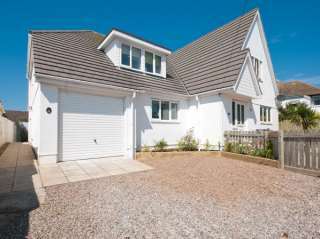 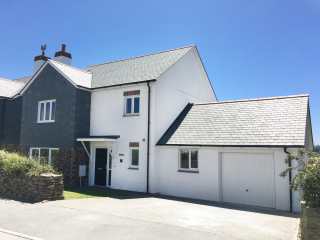 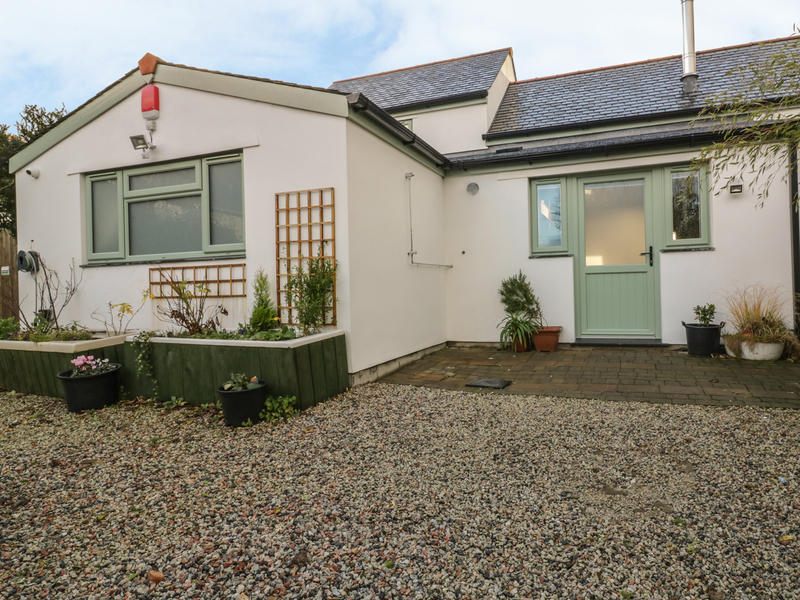 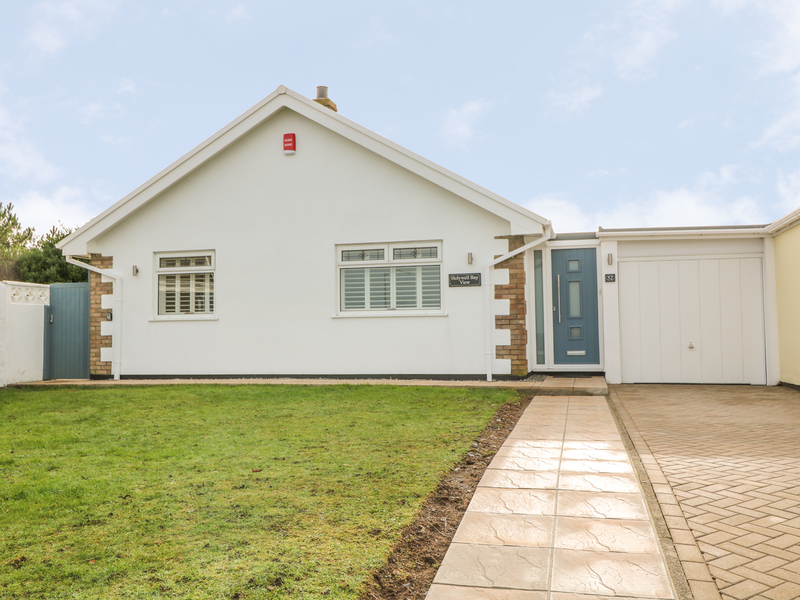 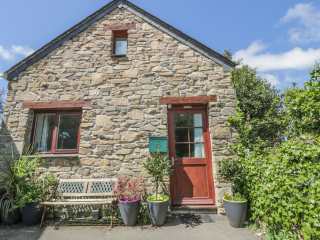 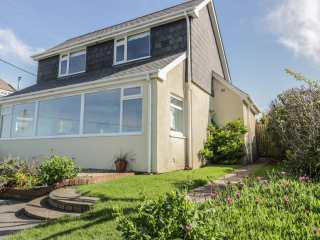 "This single storey cottage is situated in Mawgan Porth near Newquay, and sleeps five people in three bedrooms." 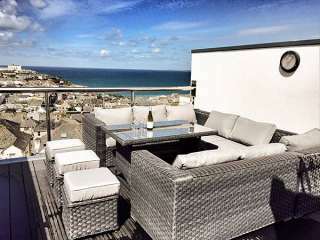 This contemporary house is in the town of Newquay in Cornwall and can sleep six people in three bedrooms. 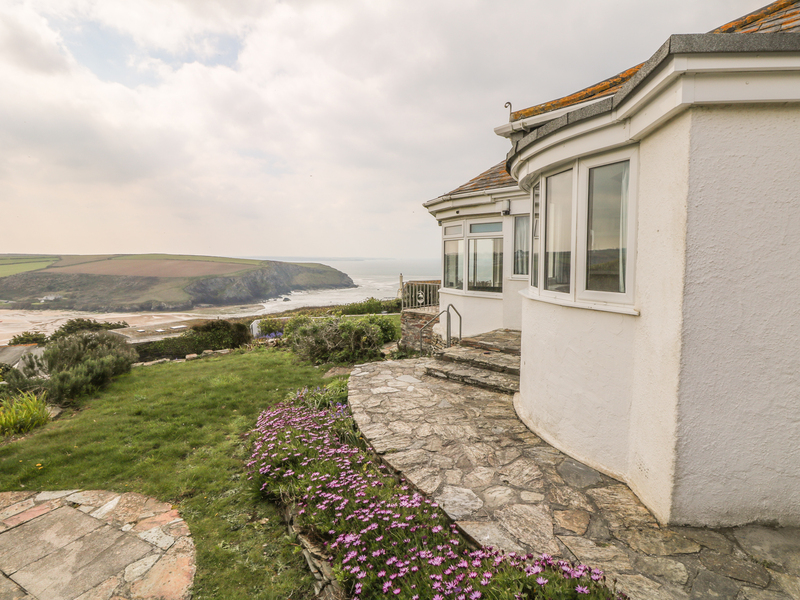 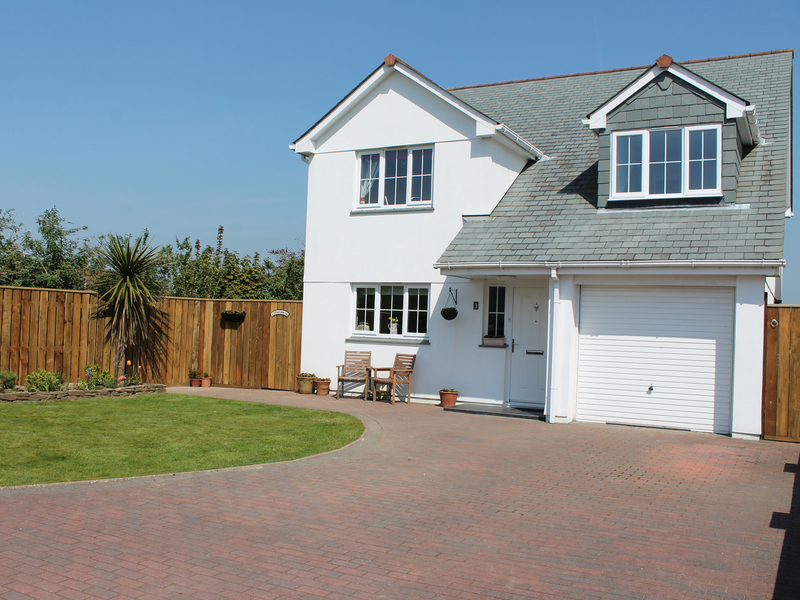 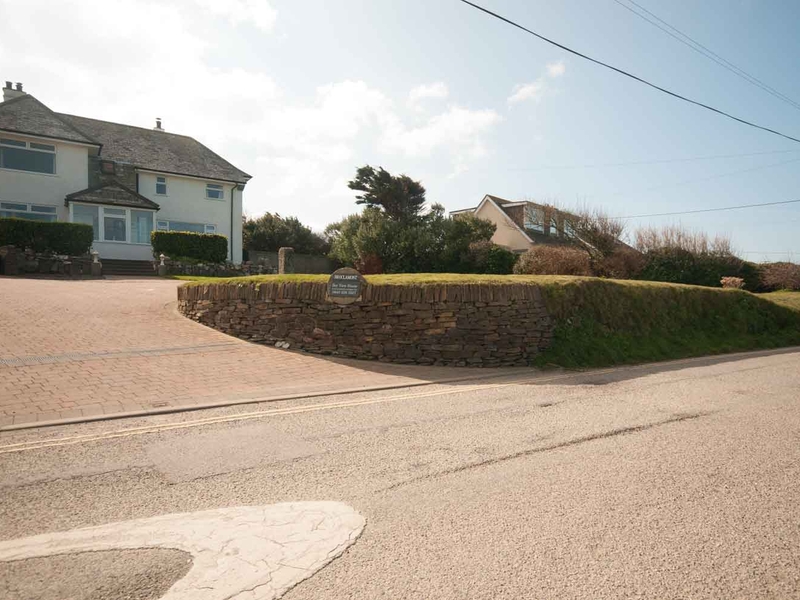 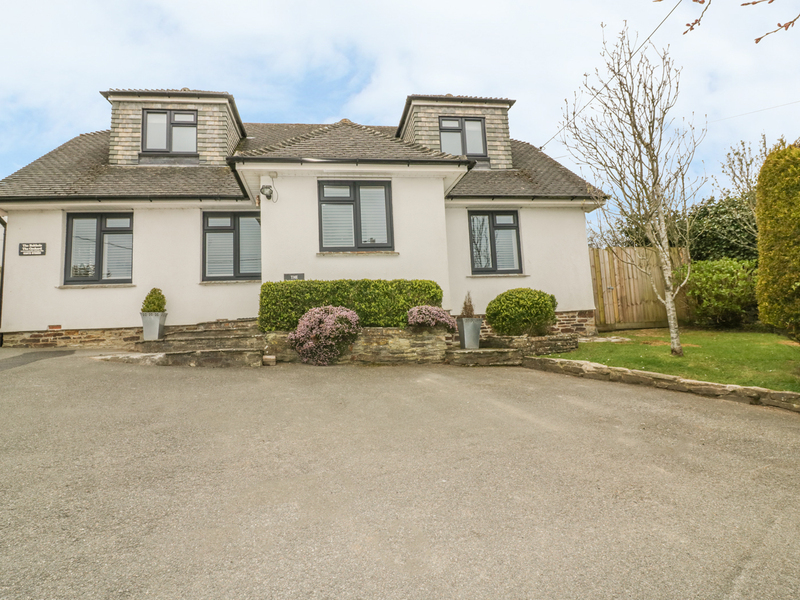 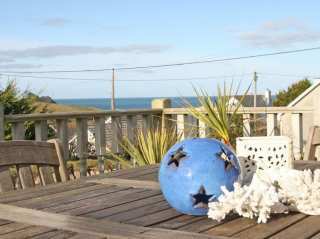 Bay View House is in an outstanding position with fantastic sea views over Crantock Bay and beyond. 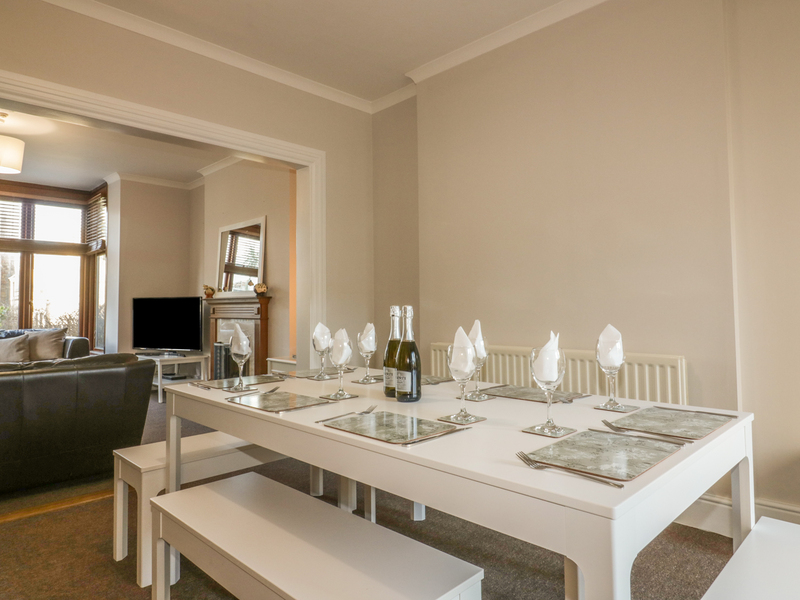 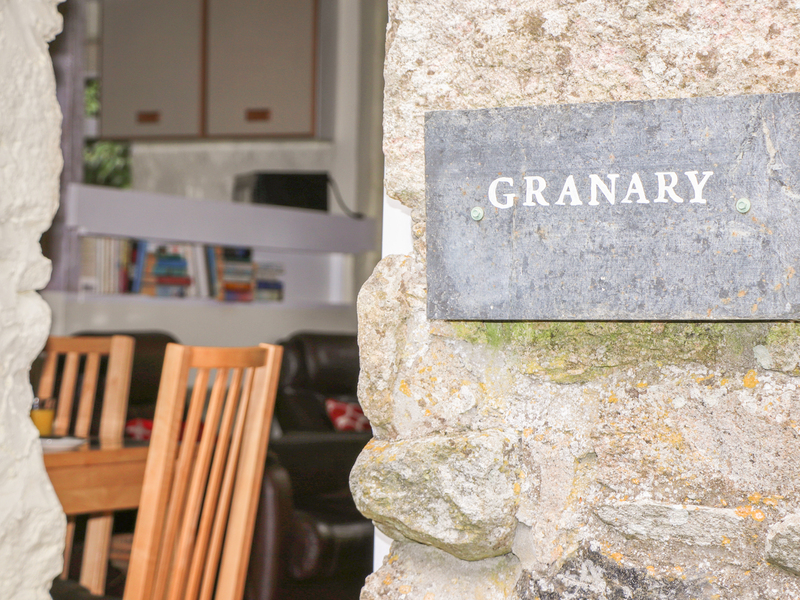 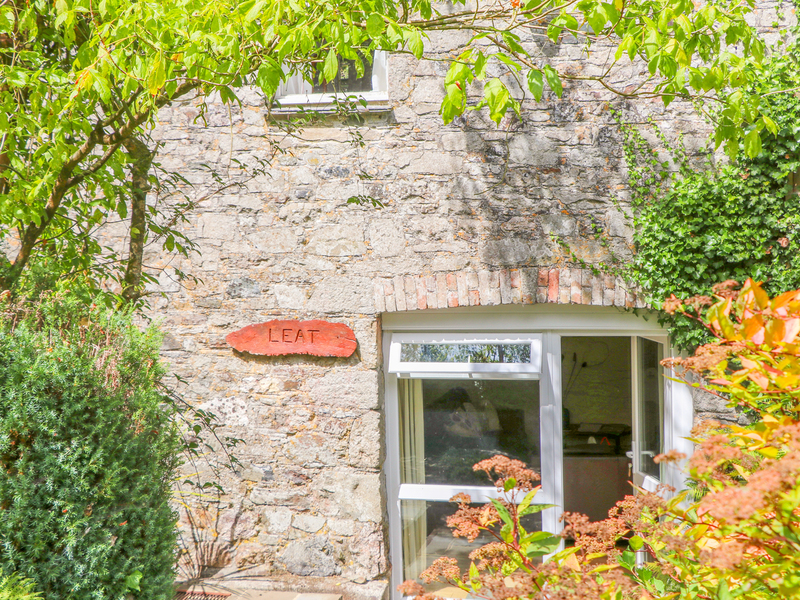 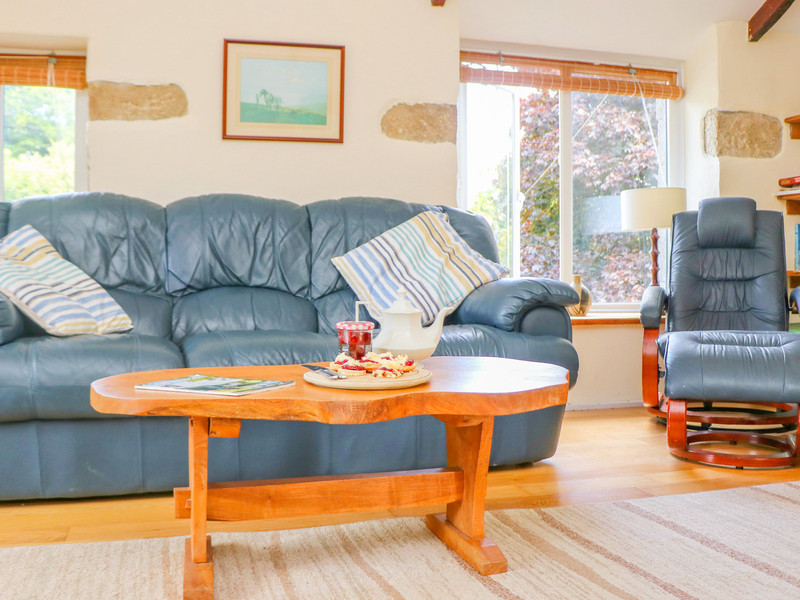 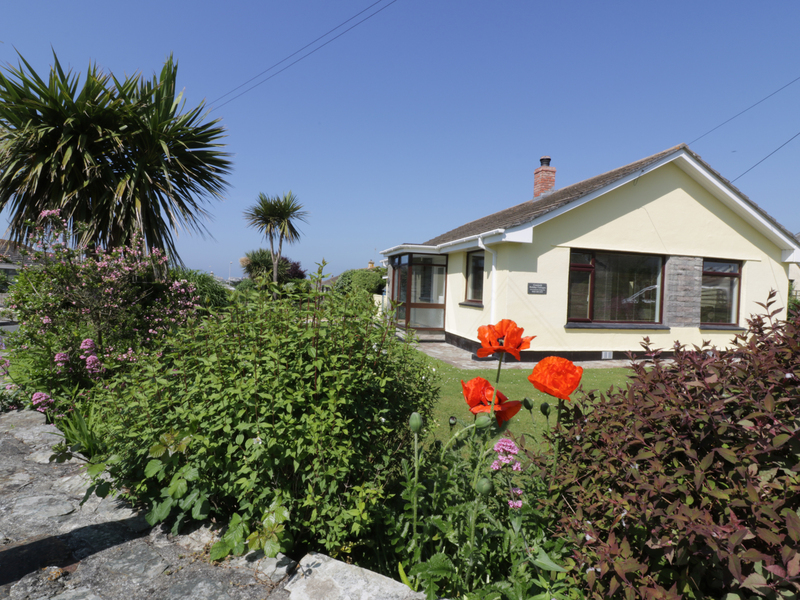 The house is light and airy with plenty of space and very well equipped to our high standards to ensure that guests have a fabulous self catering holiday.